The new magazine for long-form angling writing. 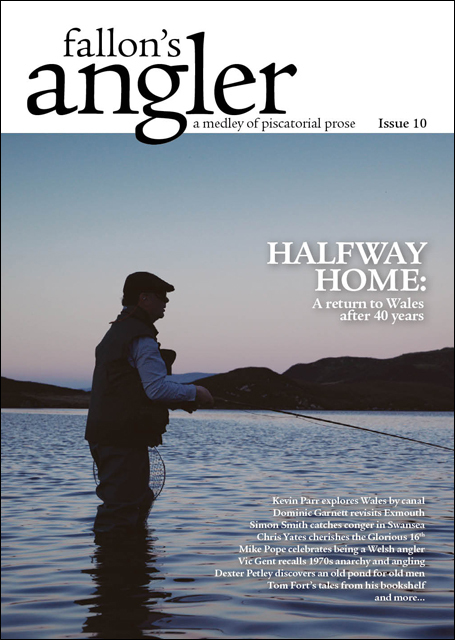 The Fallon’s Angler team heads to Wales, back to where it all began. 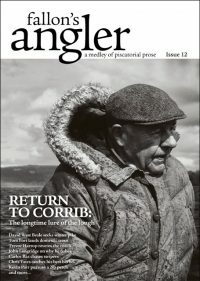 Including Tom Fort, Adam Fisher, Mike Pope, Chris Yates, Simon Smith, Vic Gent, John Andrews, John Stephens, Bruno Vincent, Kevin Parr, Dexter Petley, Marc Harris, Matthew Minter, Dominic Garnett, Steve Roberts, Nick Fallowfield-Cooper, Garrett Fallon and the General. 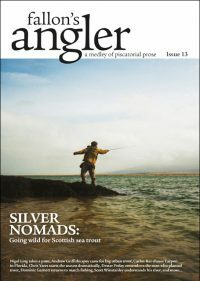 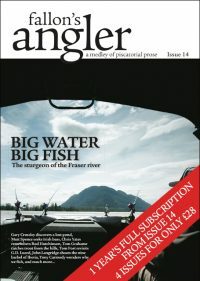 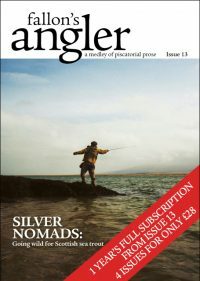 Be the first to review “Fallon’s Angler Issue 10” Click here to cancel reply.